No charges will be laid against the father of a five-year-old girl who was the subject of an Amber Alert on Tuesday, but was found safe in Markham, Ont., according to York Regional Police. The father has been released from custody, police said Wednesday. 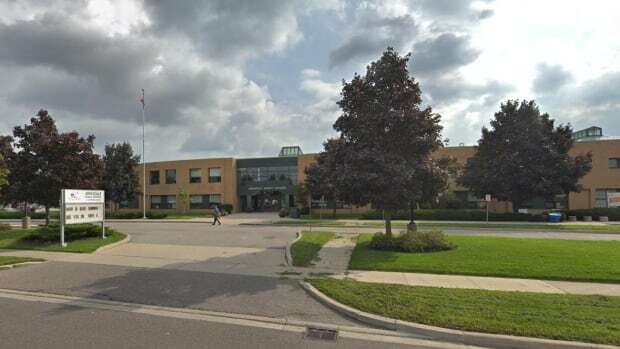 The alert was issued after the 25-year-old man signed his daughter out of her classroom at Armadale Public School in Markham, some 30 kilometres from downtown Toronto, at approximately 2 p.m. ET. Police initially said the father was not supposed to have access to the girl, but the school didn’t appear to be aware of that. The father and daughter were found after someone recognized them from photos included with the Amber Alert, which was eventually cancelled. Early Wednesday morning, Const. Andy Pattenden told CBC Toronto the man will not be charged. Pattenden said it is unlikely York police will provide any further details about the incident. Late Tuesday evening, police in York and Toronto tweeted they were aware people across the province were continuing to receive Amber Alert messages on television screens and mobile phones.